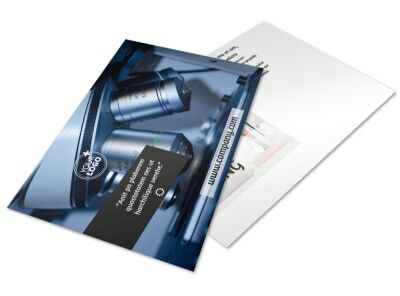 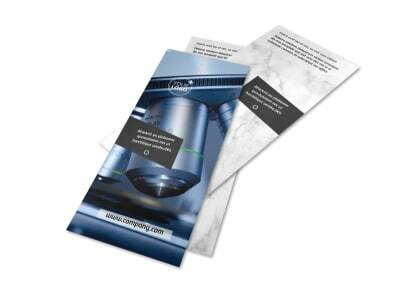 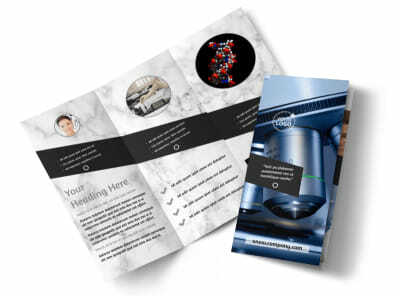 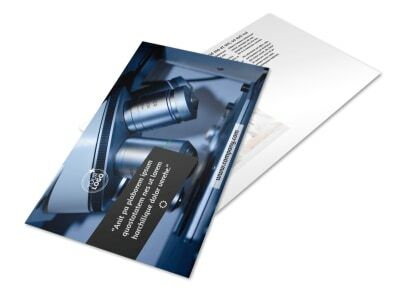 Customize our Advanced Medical Technology Brochure Template and more! 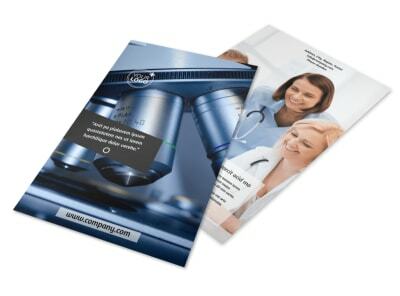 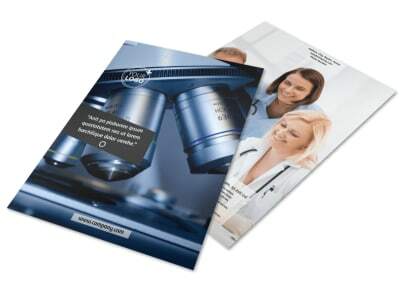 Whether you're promoting telemedicine or high-tech surgical instruments, advanced medical technology brochures help you educate health professionals and patients alike. 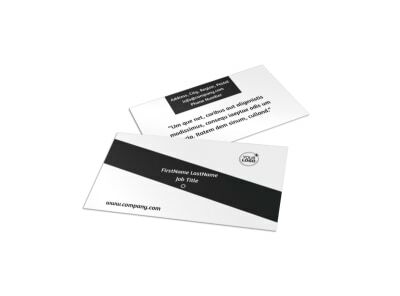 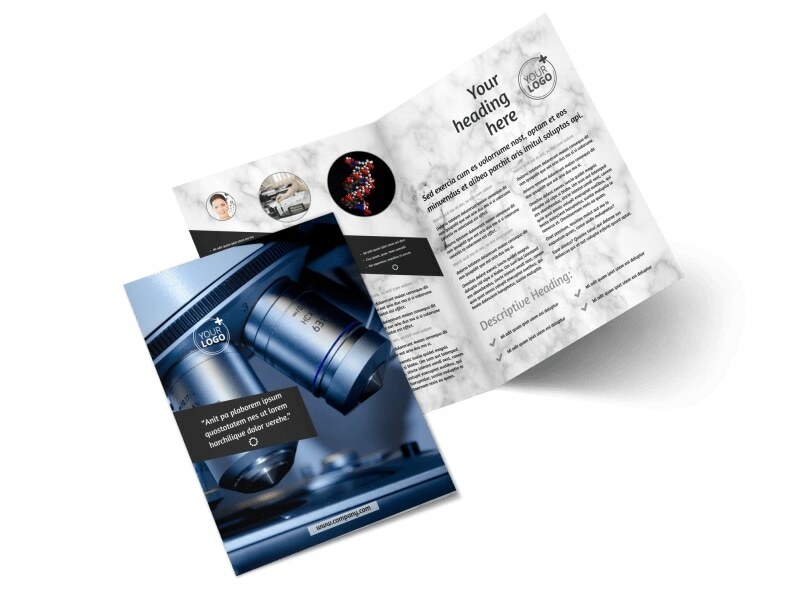 Our templates put you in control of the design process, so you can add your own images, graphics, and more to promote your product or service. 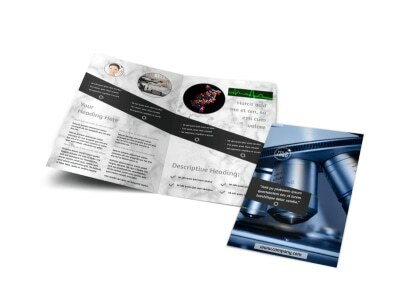 Digital distribution lets you get your brochure out via a website or email, or opt to print your brochures to give potential customers information directly in their hands.